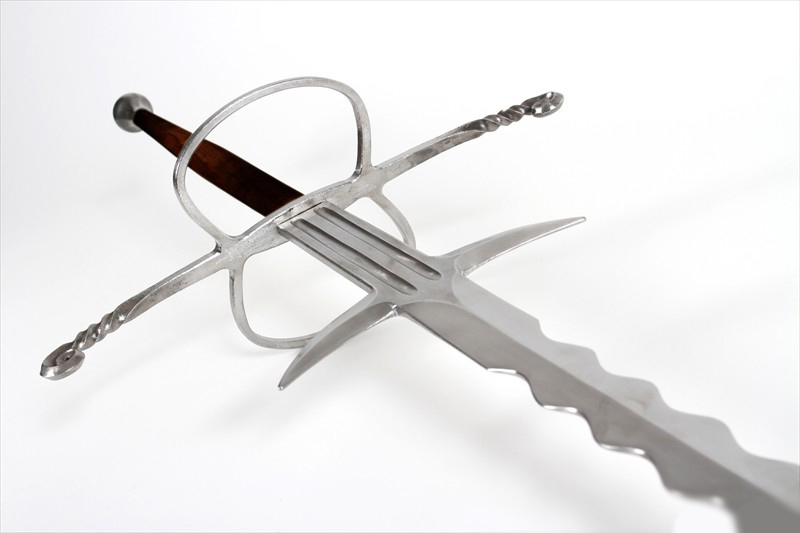 Renaissance Two-Handed Sword by Regenyei Armory. 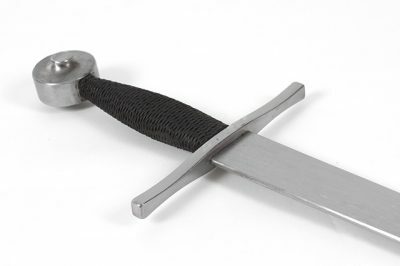 This greatsword comes with Regenyei’s one-year replacement warranty for critical failures under normal usage. All warranties subject to our inspection and approval. 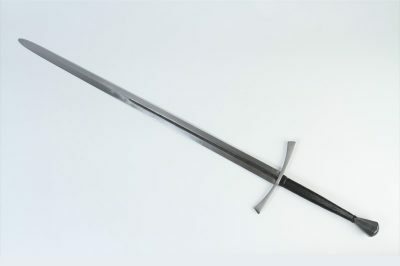 We try to keep greatswords in stock as much as Regenyei is able to keep up with the high demand, however, if you see an item that is not immediately available then please use this form to be placed on our waiting list and/or request a special order. We'll be in touch with you very soon to finalize any missing details and help you place your order. We ALWAYS reply to messages and typically within 24 hours. 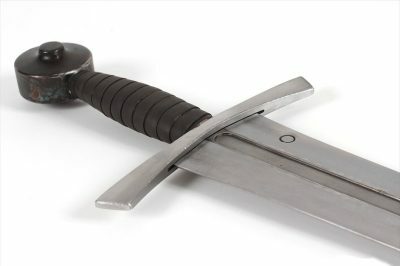 Please be advised that most items on this page will require a non-refundable deposit prior to ordering. Please also use this form if you have any specific questions you don't find answered on these pages. 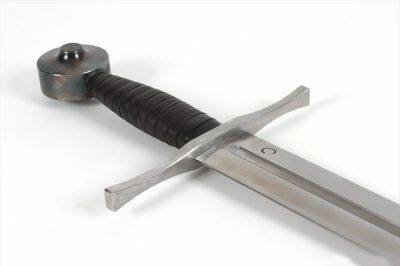 By checking this box, I am stating that I understand that these swords are currently made to order and that HEMA Supplies will require a deposit to secure the order. This box MUST be checked to continue.